Three more days to go before the Chinese Lunar New Year celebration begins and most of the households are busying with new year bakes such as pineapple tarts, almond cookies, love letters and etc. 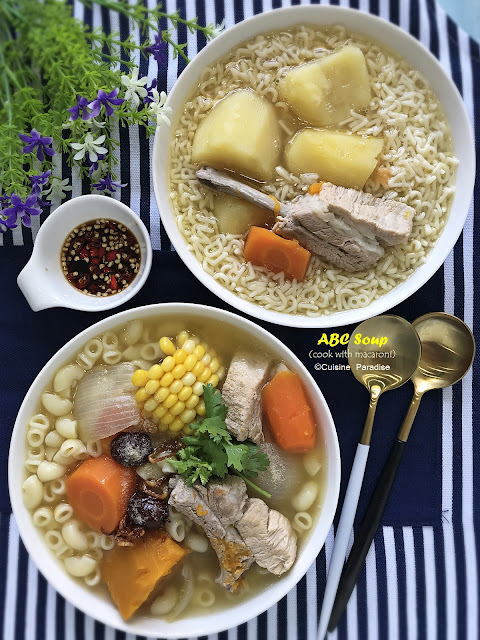 Whereas for savory dishes most of us will be making the ngoh hiang (minced meat roll), braised soy duck, braised sea cucumber, chicken curry and etc. 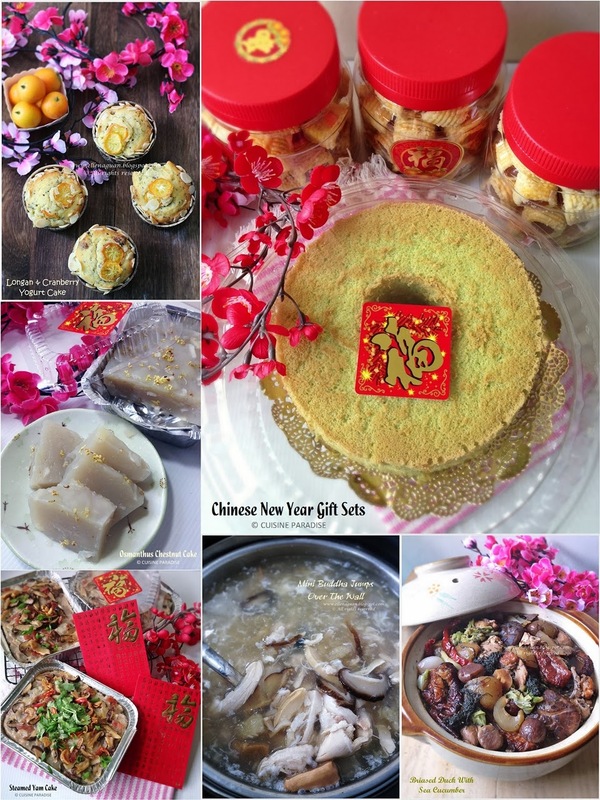 In this post, I am sharing some of the goodies (with recipes) that we had made till date such as Kueh Bangkit, Orr Nee, Ngoh Hiang and etc which you might be interested to try any of them during the 15 days of lunar new year feasts. Although I have not being to Bali (a small island in Indonesia) but I have heard good reviews on their food and many of its tourist attractions from friends who went over for holidays. So last Saturday, we decided to make a reservation at Blue Bali on Cluny to have an early celebration for my Birthday. As usual, we found this restaurant using the Entertainer App which is now one of our reliable food source adviser that provides great saving dining deals. Blue Bali on Cluny is located along the backyard of a colonial house at Bukit Timah which is within the faculty at the back of NUS Law School. And due to its “hidden” location, first timer might take quite a bit of time to find the place (like we nearly give up finding the location because google map just pin “10D Cluny Road” ends the car park entrance of Singapore Botanic Garden; Nassim Road) if you are not familiar with the area. Chinese Lunar New Year is less than two weeks from now and you can see lot of festive goodies available in either supermarkets, bakery shops and even most of the households are busy with making their own expertise of bakes. Every year for my household, we only make pineapple tarts/rolls because they are our favourite and also when compared to the rest of the new year bakes (such as love letter, almond cookies, kueh balu, kueh lapis and etc) this is consider the most easiest with the help of ready-made pineapple paste. From now till 28 February 2014, Din Tai Fung (鼎泰豐) is pleased to introduce a line-up of Lunar New Year specials which is available for dine-in or takeaway. 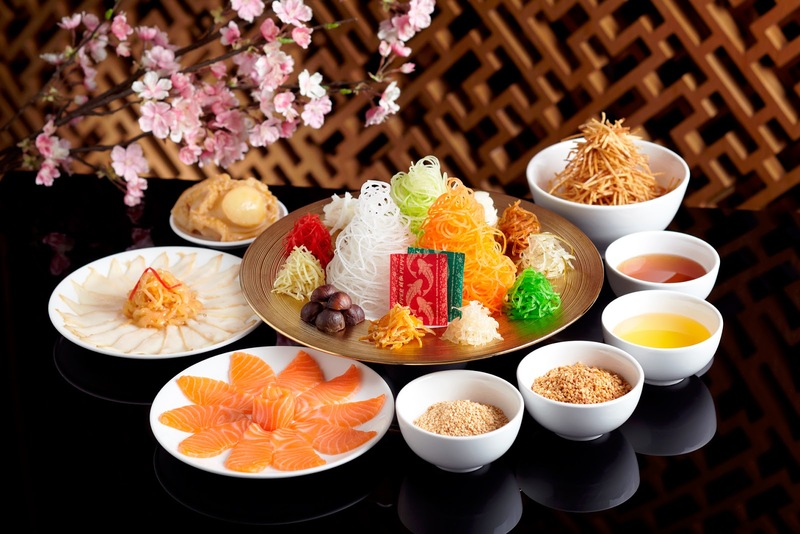 And during this festive season, everyone loves to toss an auspicious New Year with Yu Sheng (鱼生) that brings healthy and prosperity for the new year. For those who dislike the “raw” taste of beetroot you can mix it together with carrot and apple to create this miracle drink which has gained popularity all over the world due to its health benefit. To make this effortless juice, blend the three mentioned ingredients above together and consume it immediately. 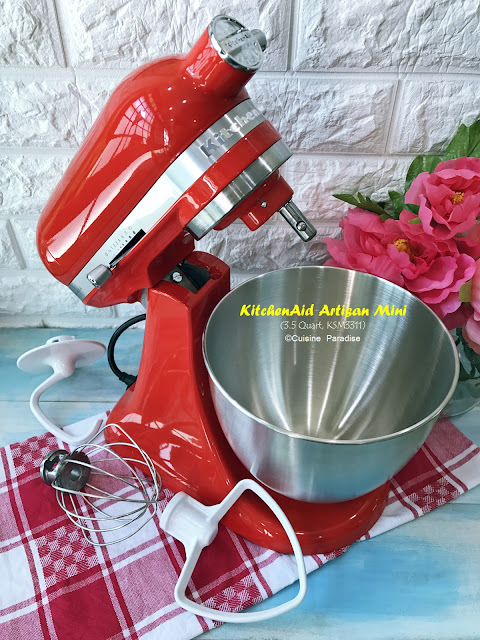 In addition you can also add in a splash of lime juice to enhance the taste. Last Saturday while sourcing a new eatery for our usual weekend brunch as well as an early celebration for my boy’s birthday, we decided to pop over one of La Nonna’s branch which is located in Holland Village. Upon arrived, the outlook of the restaurant give us a warm and homely feel with friendly staff bringing us to our seats. If you are curious like us, La Nonna meaning "The Grandmother" in Italian and it serves traditional Italian country cuisine. My boy is a great fans of Jurassic Park movies and he loves all the dinosaurs especially T-Rex. So during December (2013) school holiday, we decided to visit this "Titans of the Past" exhibition which is currently held at Singapore Science Centre until 23 February 2014. Upon entering the exhibition hall, visitors will be greeted by the "The Growth and Behavior of Dinosaurs" which was developed by world famous palaeontologist, Dr Jack Honer who is also the technical advisor for the Jurassic Park movies. Every time when I went to the Uniqlo outlet at Plaza Singapura (PS), I will always see people queuing outside Hoshino Coffee which is famous for their Japanese hand-dripped coffee and fluffy souffle style pancakes. So two weeks ago while we were in town doing some Christmas shopping we decided to drop their outlet at PS to have our lunch. Since this is a casual family lunch with everyone around waiting for the food; I just took some quick photos using my mobile phone. And here is my mum and my lovely aunty who dote me since I am a toddler. For me it is always so warm-hearted to see their closed sisters’ kinship throughout the years where they often keep each other in mind. Recently I am hook on "Dayre" which is a new mobile app that allows user to blog on the go without turning out the PC or Laptop. You can easily download this FREE App which available on iPhone and Android and start your first step of blogging anytime of the day using your mobile phone. This app is great with short post (about 500 characters each post) which enable for user to share their daily encounters, views and etc with the unlimited numbers of media like quotes, photos, videos, stickers and location check-in.